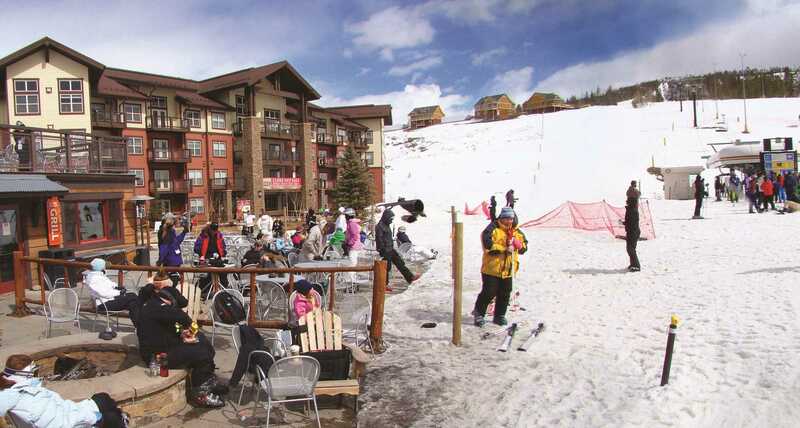 True ski in/out 2 bedroom unit in Base Camp One - located in Ski Granby Ranch Resort. 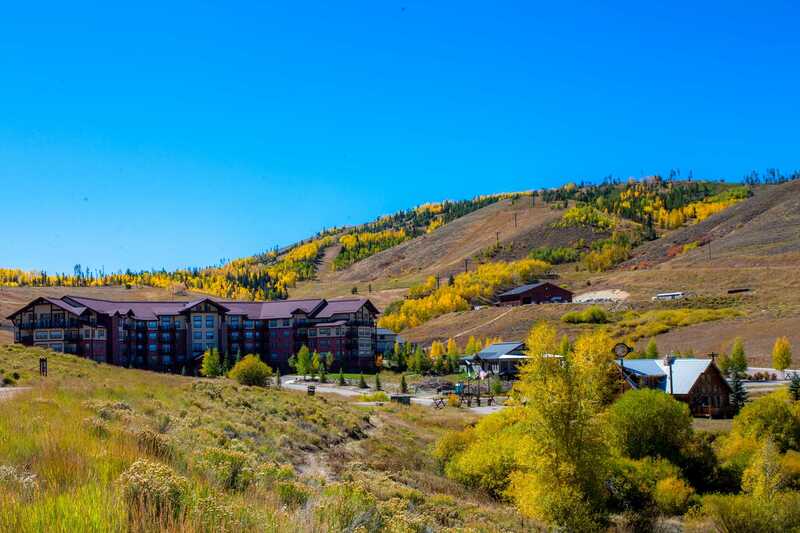 Welcome to Base Camp One Ski In/Out 2 bedroom Condo at Ski Granby Ranch resort! 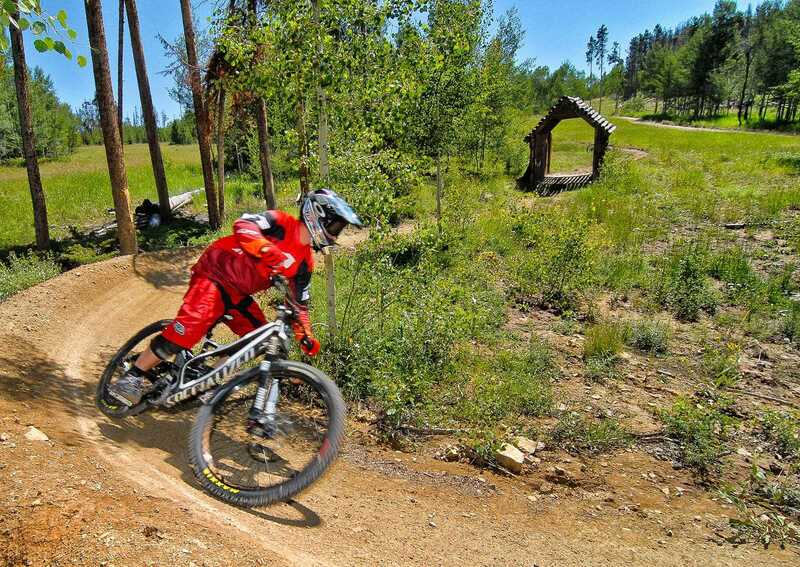 Our executive vacation condo is located at the heart of Ski Granby Ranch resort and offers a true Ski In/Out access to the ski area and bike park. The condo comfortably sleeps up to 8 people - 2 in a queen bed, 4 in bunk beds, and additional 2 on an air mattress in the living room. The access is super easy - just pull into the building's garage, park in the underground garage, take the elevator up to the 2nd floor. Enjoy relaxing and playing in the large recreational common area on the 1st floor. 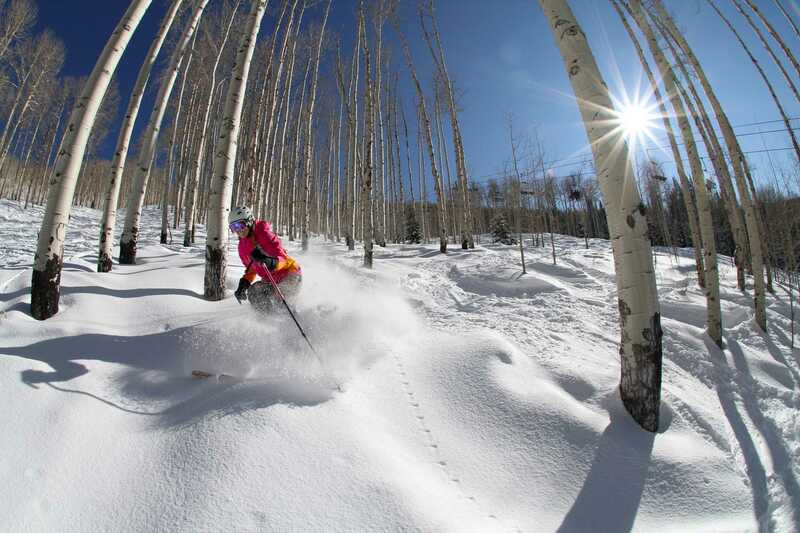 Ski lockers are provided on the first floor for easy storage and access to your equipment. 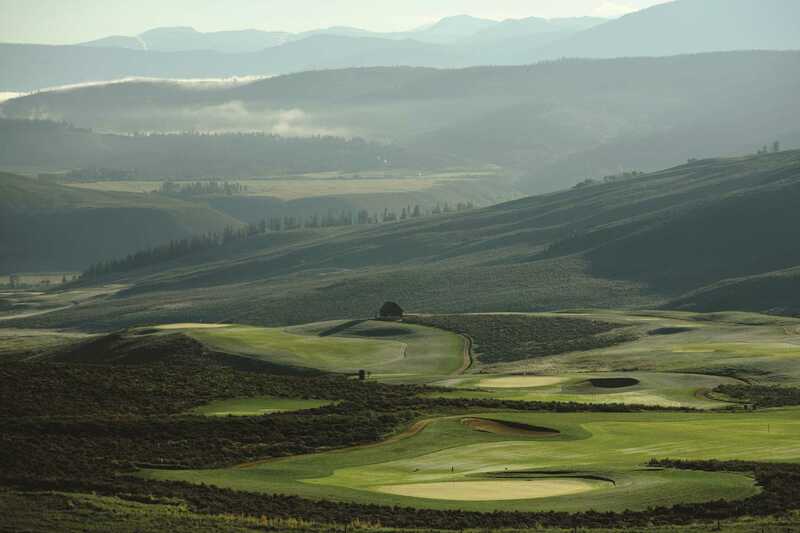 Granby Ranch, is a four season resort that offers year-round activities for everyone. 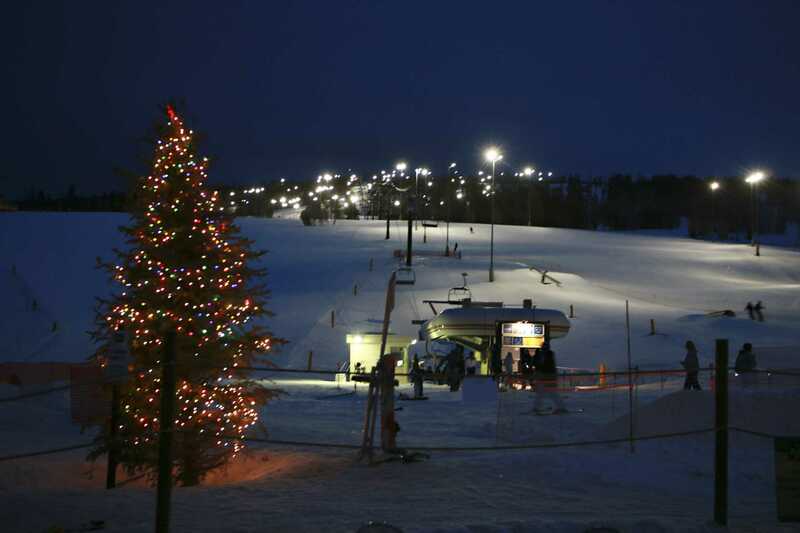 The ski mountain at Ski Granby Ranch (formerly known as SolVista) is comprised of two hills, 33 trails, 5 lifts and more than 25 km of maintained Nordic back country trails. 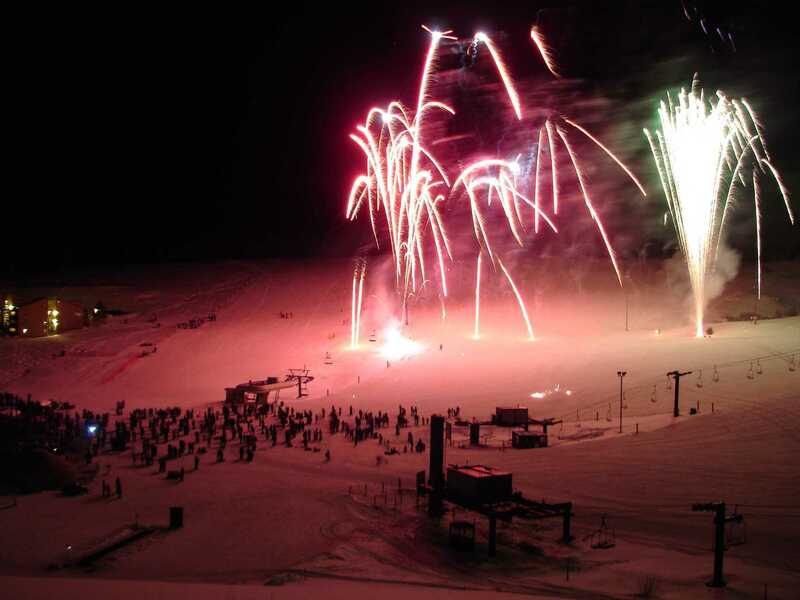 This resort is perfect for families and groups looking for a ski vacation that encourages togetherness. 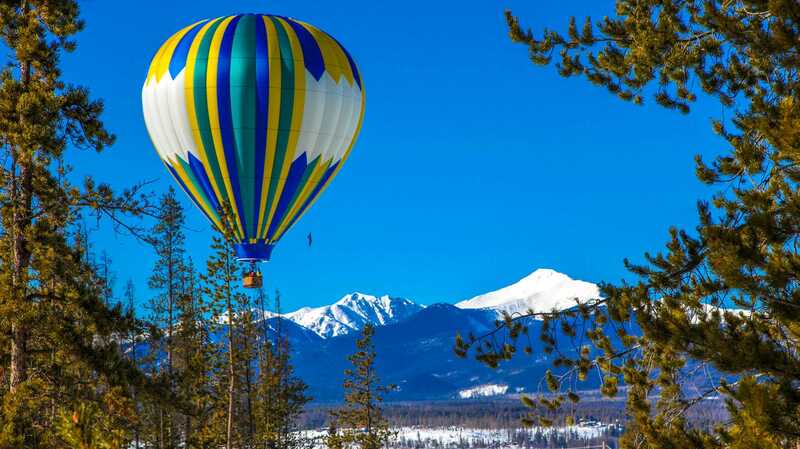 The resort is located approximately 80 miles from the Denver airport (DIA.) 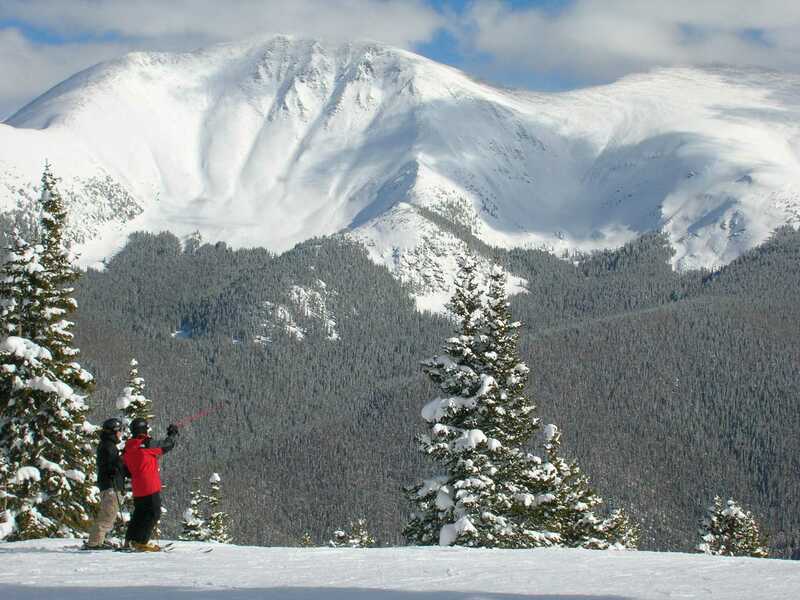 Just 25 minutes away is world class downhill skiing at the Winter Park / Mary Jane Ski Resort. 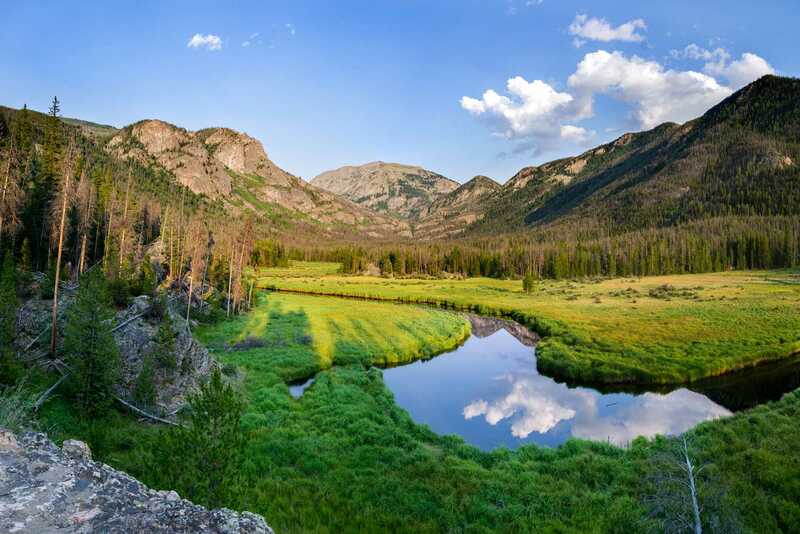 The three lakes, The Village of Grand Lake and the entrance to the Rocky Mountain National Park which provides extraordinary nature and wildlife viewing are all only 25 minutes away to the northwest. BEST place to stay for skiing Granby Ranch!! This property was clean and had everything we needed! Beds were comfortable, lots of extra pillows and blankets! Manager, Will, was kind enough to provide information we needed to ease our concerns about the weather and roads...so glad we made the trip for two beautiful days of skiing! 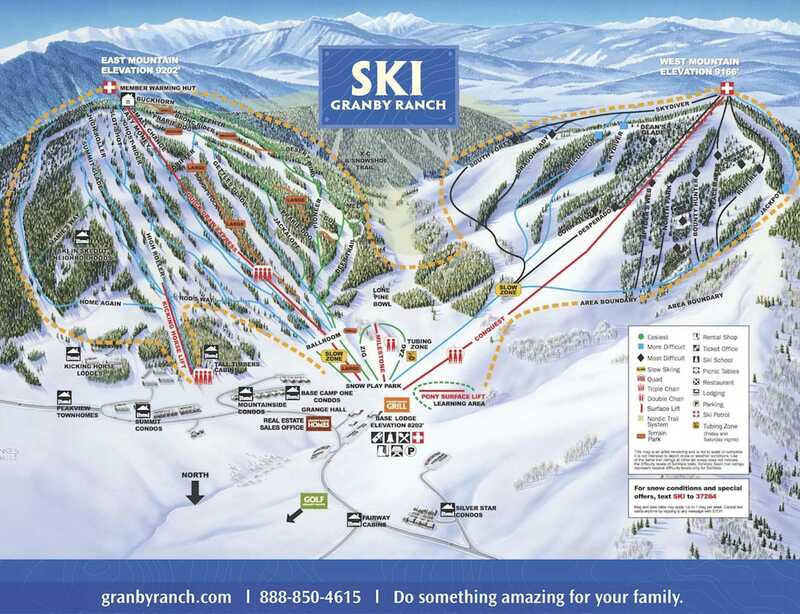 Granby Ranch is a wonderful place to ski with family, and you can't beat having the lift right outside the back door!! We will definitely be returning to this place! We loved our stay at Base Camp! This unit was very clean and perfect for our family of six. A very cozy place to stay and so convenient for skiing, literally outside the doors. The communication pre-visit was good and instructions clear. 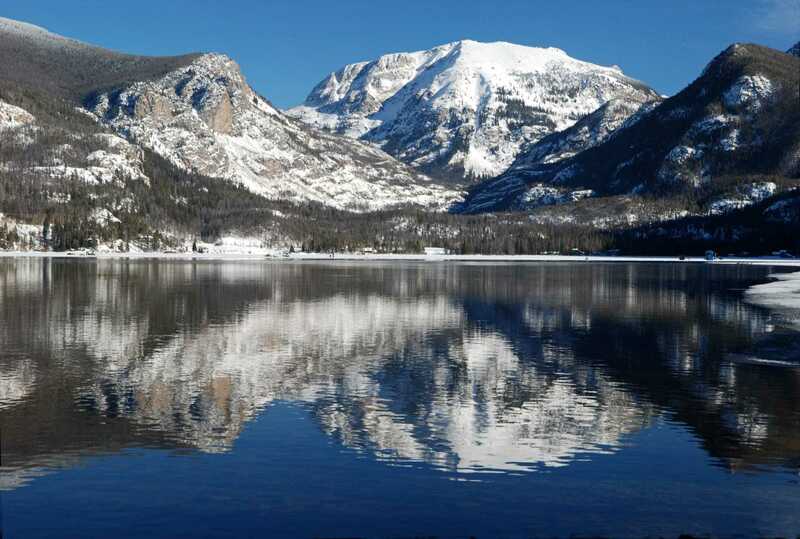 Granby ranch is wonderful for families and younger skiers. And the condo location was terrific for nonskiing parent to hang out rather than in the lodge and kids could come back there for lunch and go back out easily. The pool was a nice addition, very warm for outdoor pool making it comfortable even as it snowed! We enjoyed our stay. This place we clean well stocked and everything we could ask for. Our family has stayed at Base Camp One many times . Everything was as advertised and more! The condo was perfect for our family of four. Plenty of room for all of us and it was very clean and updated. We loved that all we had to do is walk out the doors and hop on the lifts! Great Location! Perfect location for a ski trip! Very nice condo located right on the slopes. Great place. Simple booking and accessibility. Would gladly stay here again! 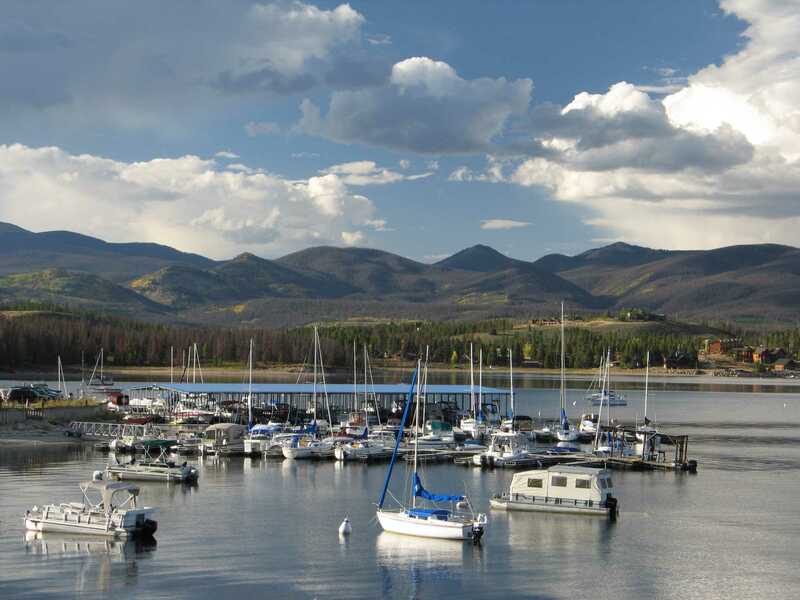 Clean, close to a variety of activities and Colorado beauty. Fantastic venue for a wedding as well. Thank you! Condo was nice and the area is family friendly! Great place! 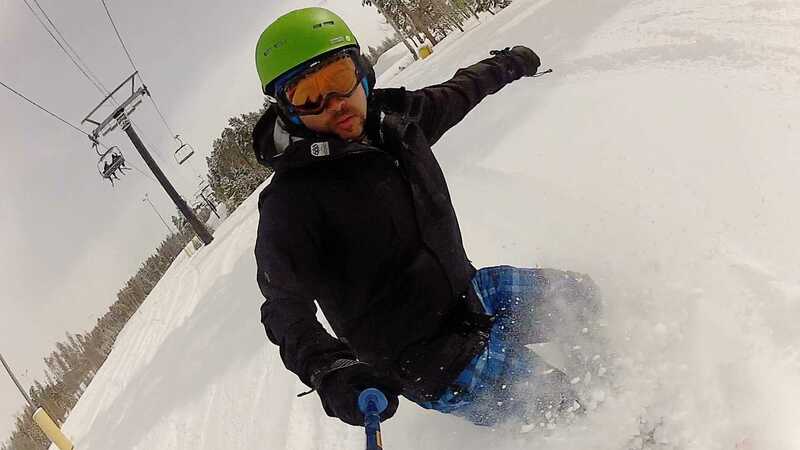 Ski in & out! Love Granby & Base Camp 1! So close to rentals & the slopes. We have been many times & Base Camp 1 is a must for an easy trip. Place was clean & fit our family of 5 very well. We'll definitely go back! We enjoyed spending a family weekend at this cozy and comfortable condo! Clean, spacious, and great views! 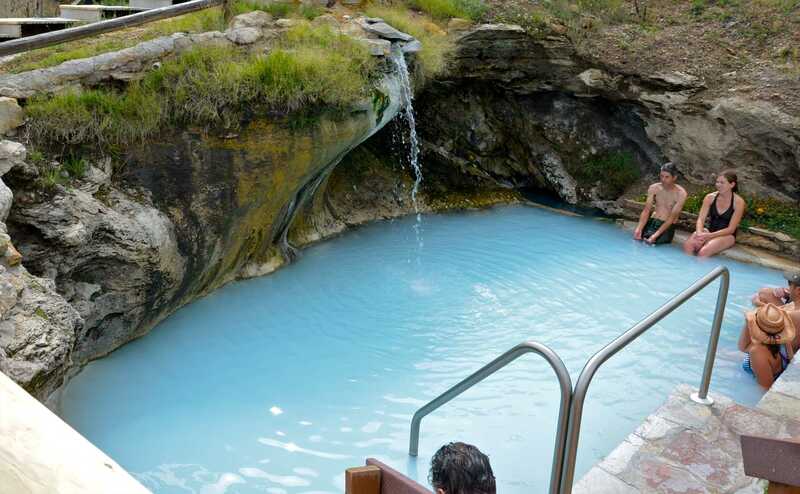 The entire resort is very family friendly and provides for a great get away from the city! Thank you!